SINN Féin Councillor Mickey Cooper has said that an information meeting hosted by the Department of Infrastructure on plans for the A2 dualling scheme which would impact on homes in the Pennyburn area. The work is set to take palce in early 2019. Councillor Mickey Cooper said: “I have had a number of requests from residents of Ardnashee and Farren Park for an update on the scheme designs presented at the last A2 dualling presentation which included a through road through Ardnashee/Farren Park area. “This caused concern to many residents and I also raised these concerns with the department. “I have now been informed by the Department of Infrastructure that they are working towards another public information event in early 2019. 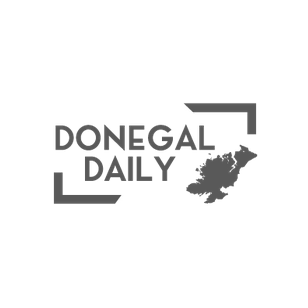 “They have also advised that the Ardnashee / Farren Park proposal shown in May is being reviewed against all their assessment criteria. “The the result will be shown to the public at that the next public information day. “The views expressed by residents and others are being taken into account as the detail is developed.